PanCare of Florida is committed to providing affordable dental and medical services to rural communities throughout Northwest Florida. Two significant obstacles prevent people from receiving medical and dental care – cost and access. We’re committed to breaking down these barriers by providing medical and dental care on our fleet of mobile clinics. 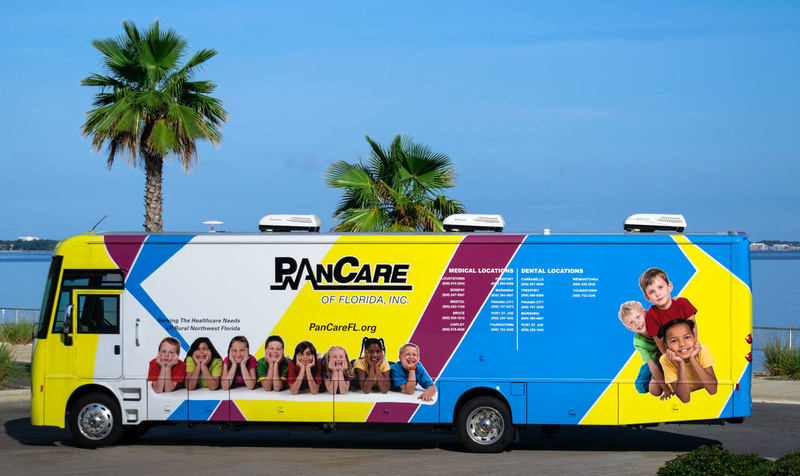 Our mobile medical and dental clinics are available to schedule at community events, assisted living facilities, nursing homes, veterans’ events, and homeless events, as well as many other locations. There are no travel or setup fees to any host organization or patient served. For more information, contact George Parsons at [email protected].